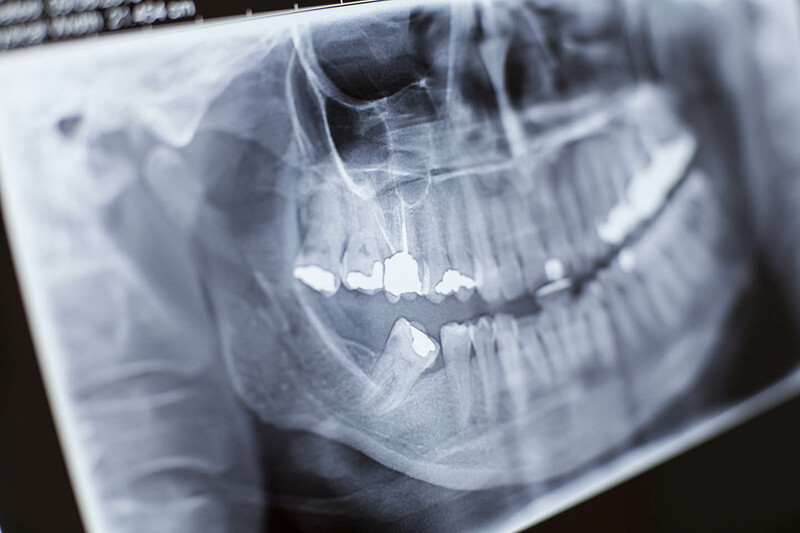 Broken and missing teeth are more than just painful annoyances. They’re dental emergencies that should be taken care of as soon as possible. If you’ve suffered a dental injury or have been experiencing chronic tooth pain, call Skutak Dental at (715) 355-4433 today! If you break a tooth, lose a tooth, or feel severe pain in your mouth, you’ll want to come into Skutak Dental as soon as possible. Call Dr. Skutak to schedule a same-day appointment, and our team can give you recommendations on how to help yourself until we can treat you. For pain, you can take over the counter medication, like ibuprofen, to reduce swelling. You can also use ice on the outside of your mouth. In the case of a broken or lost tooth, do your best to recover missing teeth or pieces of teeth. Rinse them off with clean water, taking care not to handle them too much, and store them in a clean container with your saliva or some milk. It’s critical that the tooth or pieces do not dry out. If you are bleeding, apply gentle pressure with sterile gauze to the affected area. If the bleeding doesn’t stop within a few hours, or worsens, you may want to consider going to an urgent care center or emergency room. 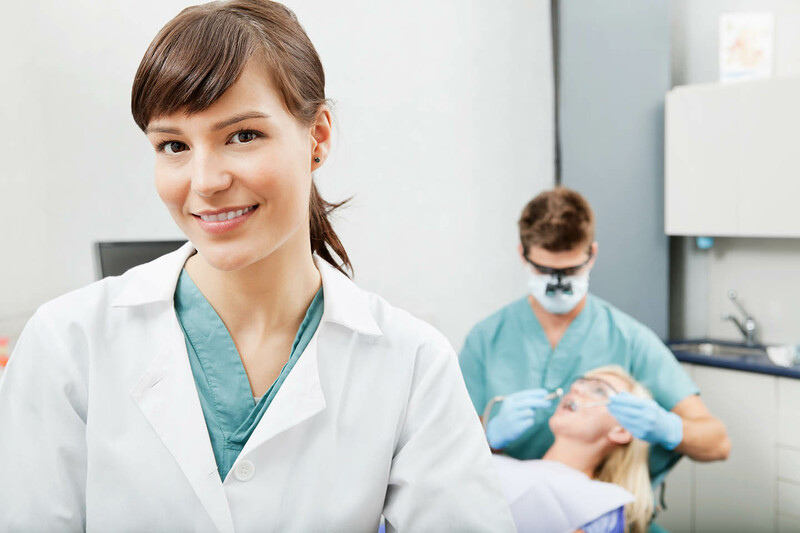 The team at Skutak Dental believes all our patients deserve the best, especially when they need care the most. That’s why we offer same-day appointments for those in dental emergencies. We’ll do everything we can to repair broken and missing teeth, and get to the bottom of any chronic pain, so you can get back to smiling. Just give us a call. Whatever your dental emergency may be, staying calm will make the problem easier to manage. Acting fast will increase the likelihood of saving your tooth, and the sooner you call Dr. Skutak, the sooner you can get out of pain. Contact us at (715) 355-4433 or come into the office at 700 Eagle Nest Boulevard, Suite E, Rothschild, WI 54474 for a same day appointment. We’re happy to help you today!